The first Wetskills Water Challenge ever was organized in China during the WorldExpo 2010 in Shanghai and last year Wetskills had a successful event in China again. Guess where we aimed to go this year as well… China!! This edition of Wetskills will take the participants to the great city of Hangzhou with the beautiful XiHu (West Lake) and booming Shanghai (period: 29 May 2018 – 11 June 2018, to be confirmed). 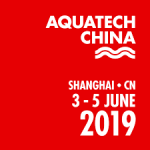 This event will be organized in close cooperation with the largest water event worldwide: Aquatech China in Shanghai (3-5 June) and the organisation is still planning a great final event in Shanghai or Hangzhou. The Wetskills Foundation invites Chinese and international Bachelor, Master, PhD students and recent graduates to apply for the Wetskills Water Challenge programme in Hangzhou and Shanghai. To all who are interested in water challenges and the ancient heritage of Hangzhou and the booming Shanghai: this is your chance! 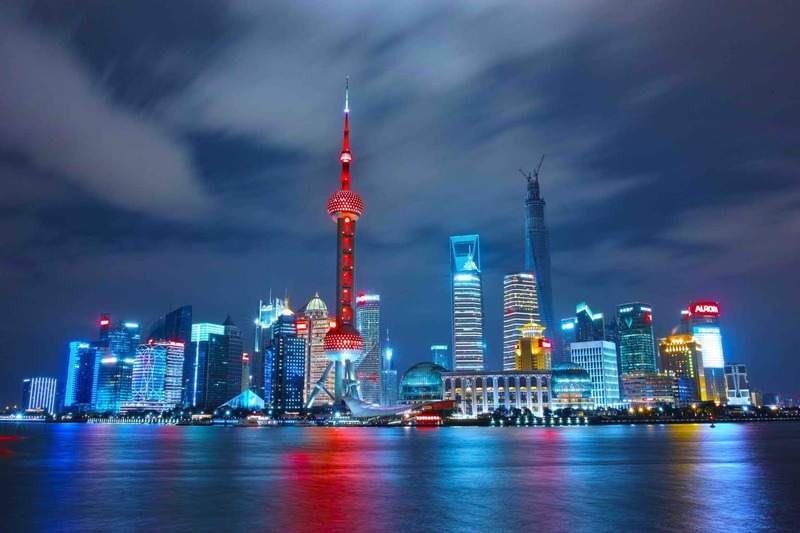 Apply now for this great opportunity to experience China and its water! For more information and registration. We are also looking for study cases provided by case owners: companies, organisations, governments in the international water sector that would like to formulate one of the cases. Read more to join us as water organisation.